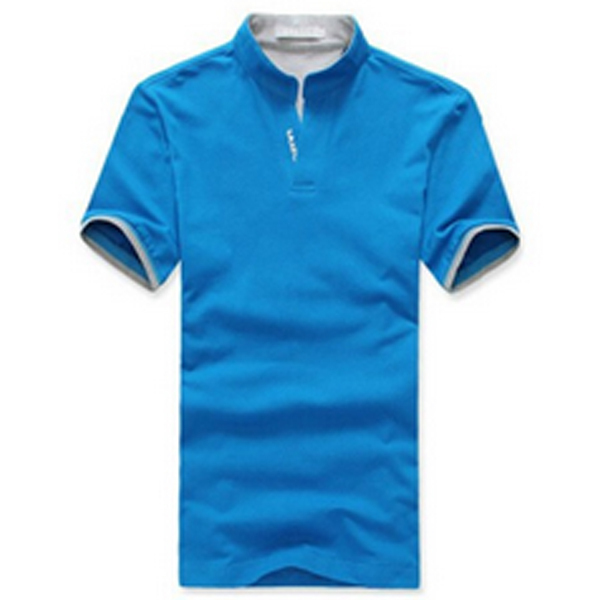 Find Cheap Polo Shirt, Custom Design Polo Shirts, Sublimation Polo Shirt on Industry Directory, Reliable Manufacturer/Supplier/Factory from China. 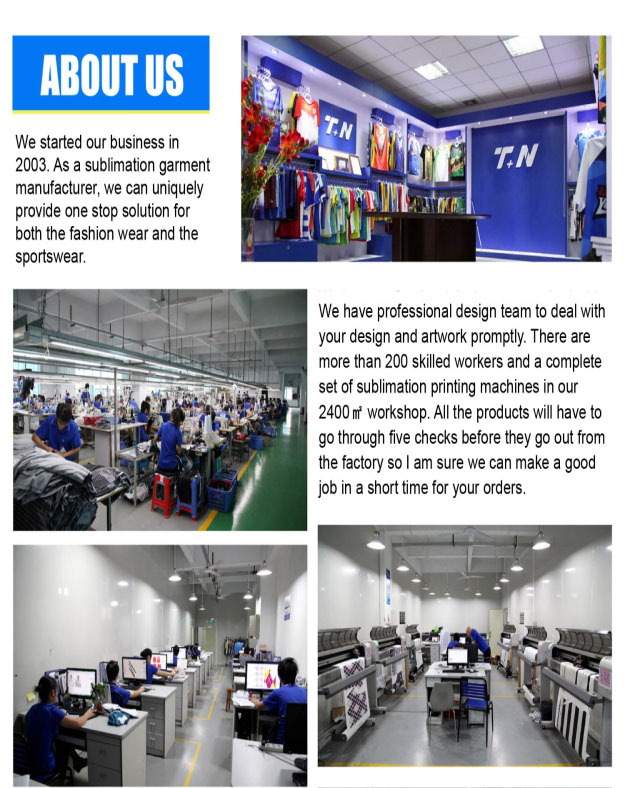 We are a very professional manufacturer deal with all kinds of sportswears and shirts, have our own printing and design department, can have a good advantage in quality, delivery time and price. Size: Any size, can gathered with vatiety sizes. MOQ: 10pcs, welcome sample orders to check our quality and workmanship. Payment: T/T, western union, paypal, Escrow. Shipment: by DHL or UPS, large quantity by ocean. 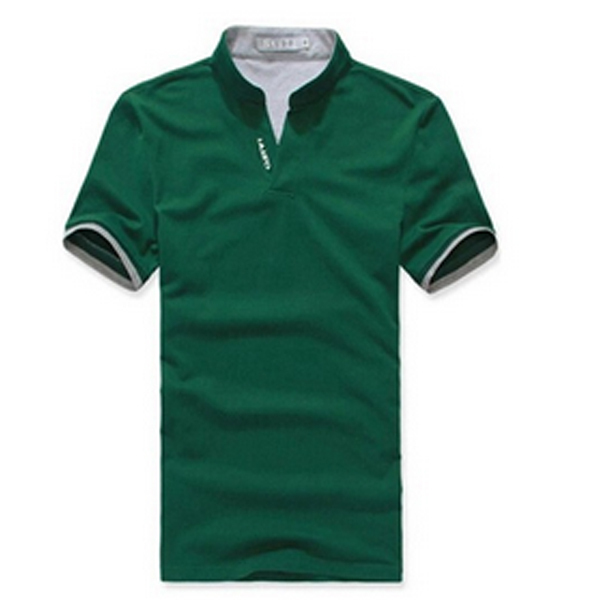 Contact us if you need more details on Sublimation Polo Shirt. We are ready to answer your questions on packaging, logistics, certification or any other aspects about Polo Shirt、Custom T-shirt. If these products fail to match your need, please contact us and we would like to provide relevant information.